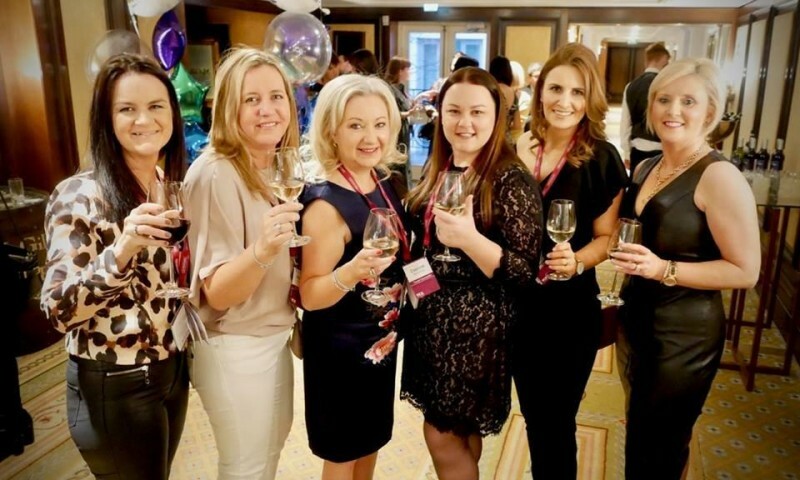 Travel Counsellors launched their conference celebrating 14 successful years in Ireland with a lunch courtesy headline sponsor, Travelport. 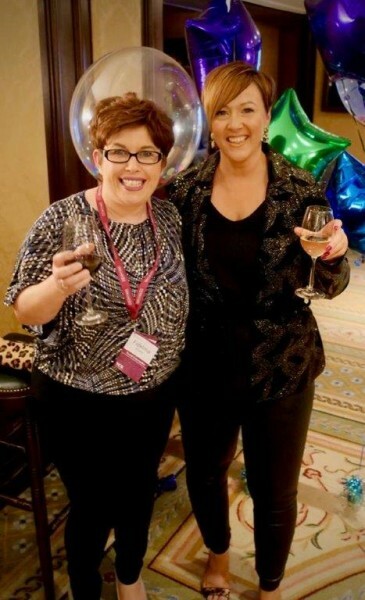 This year's conference theme was all about the "TC Experience" or TCX. 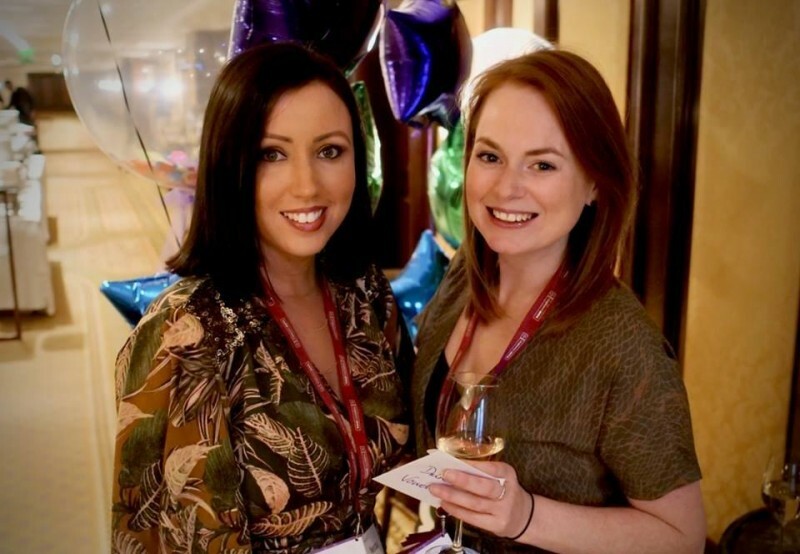 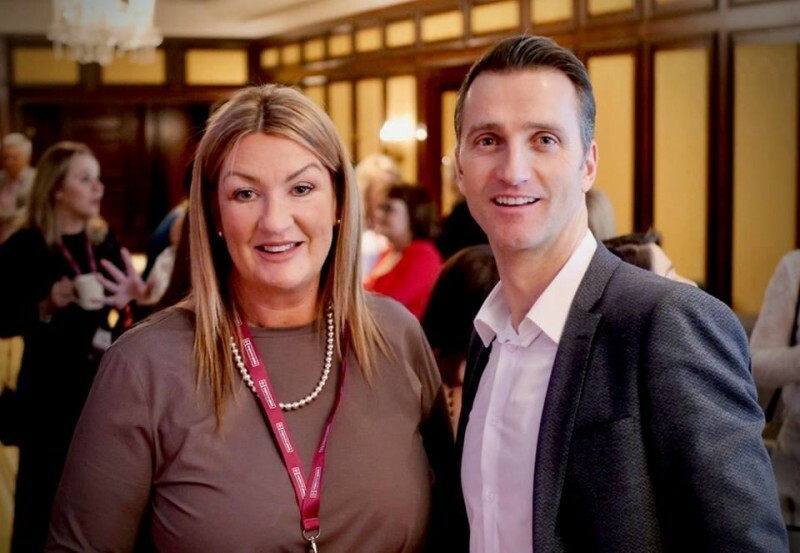 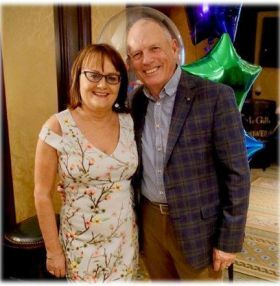 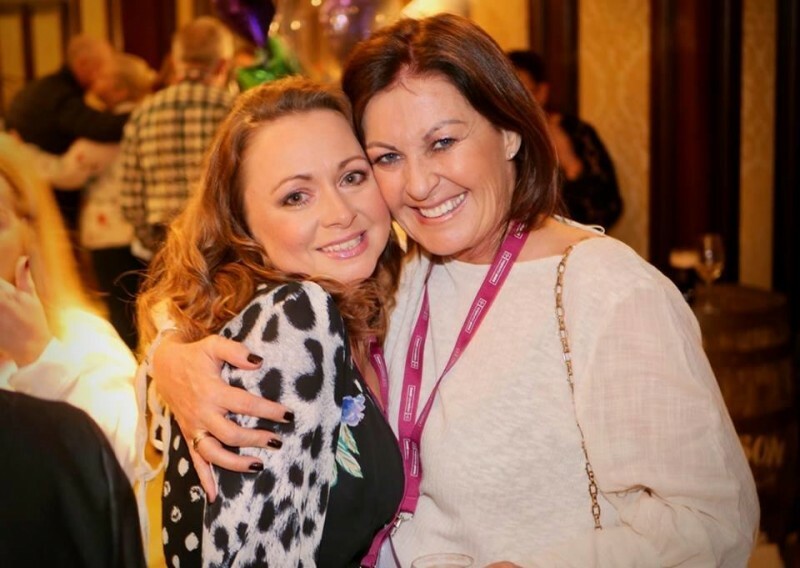 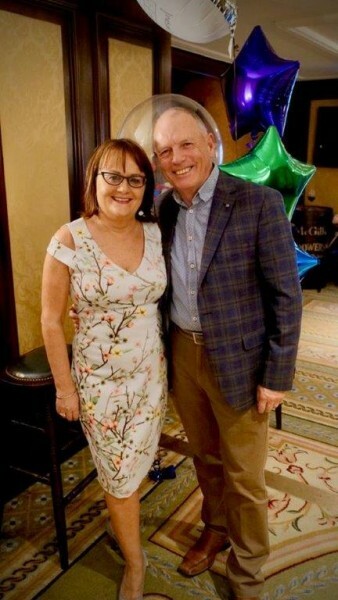 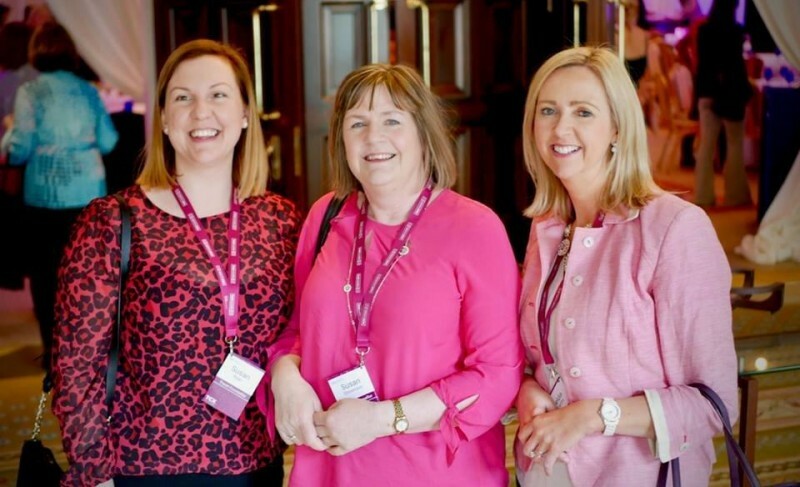 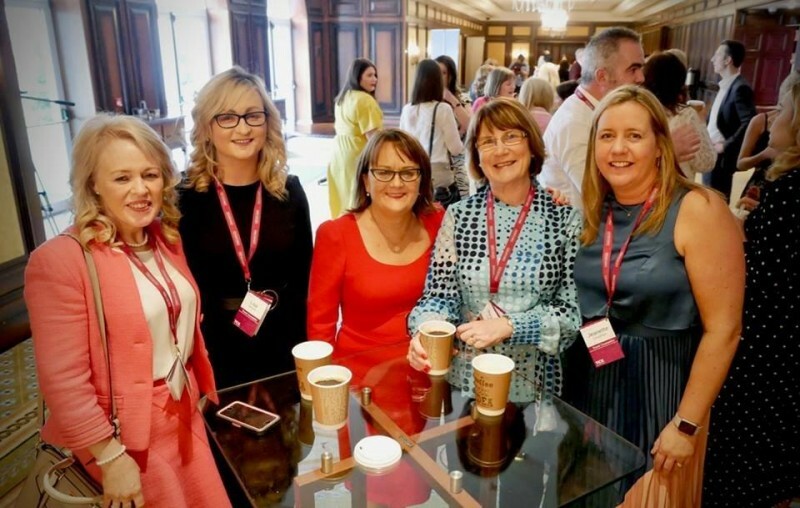 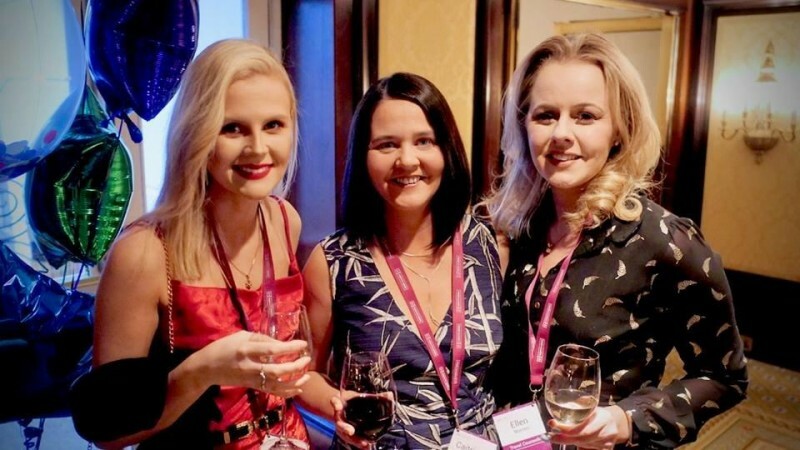 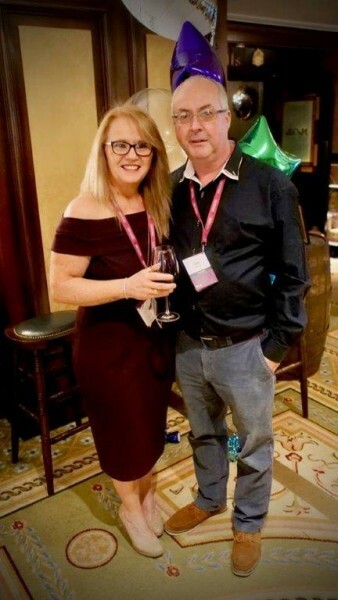 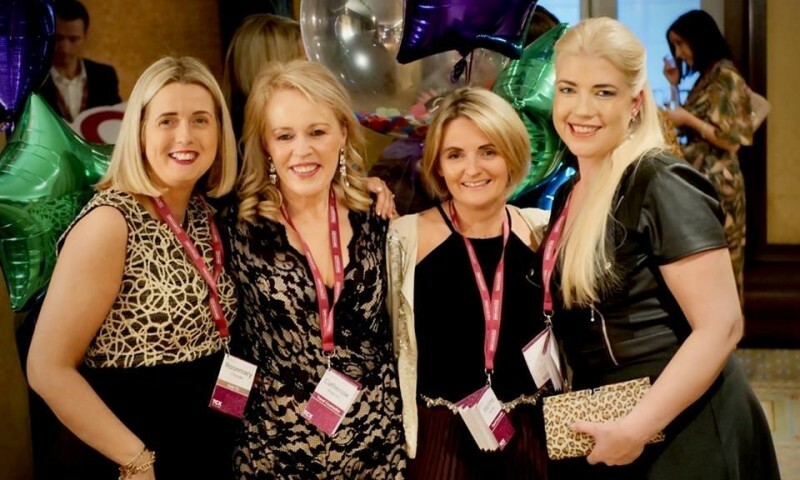 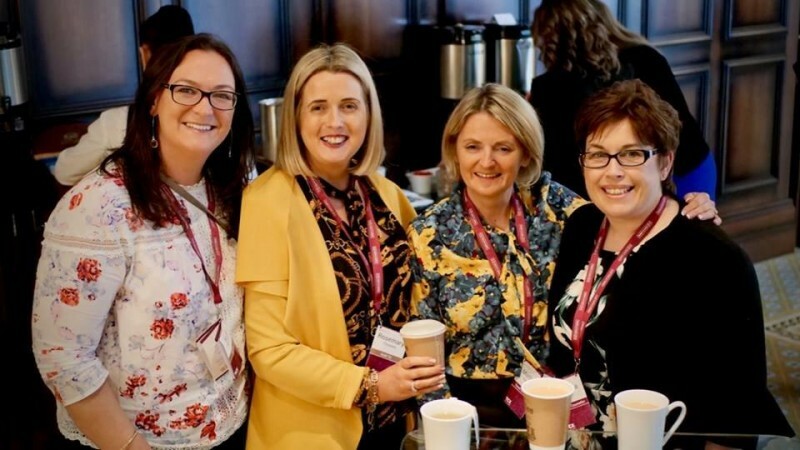 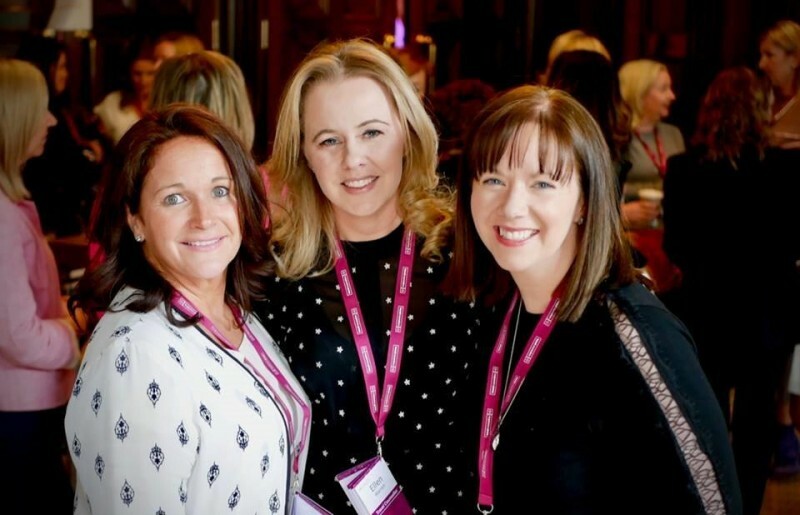 Cathy Burke (General Manager Ireland & Director of Global Business Development) explained, "We are focusing on the experiences that Travel Counsellors provide to customers, putting people first, creating personal, positive memories and selling travel in a human-to-human way". 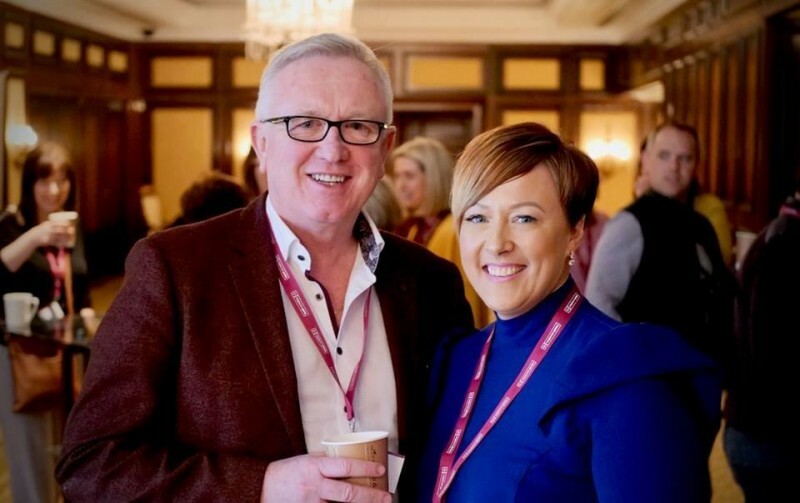 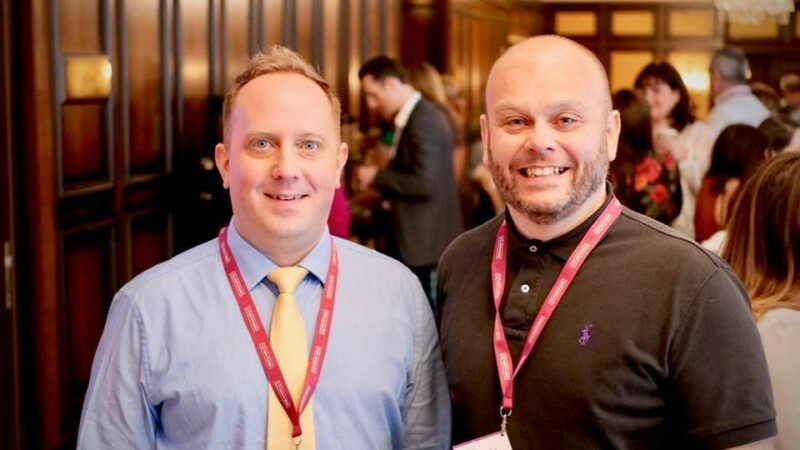 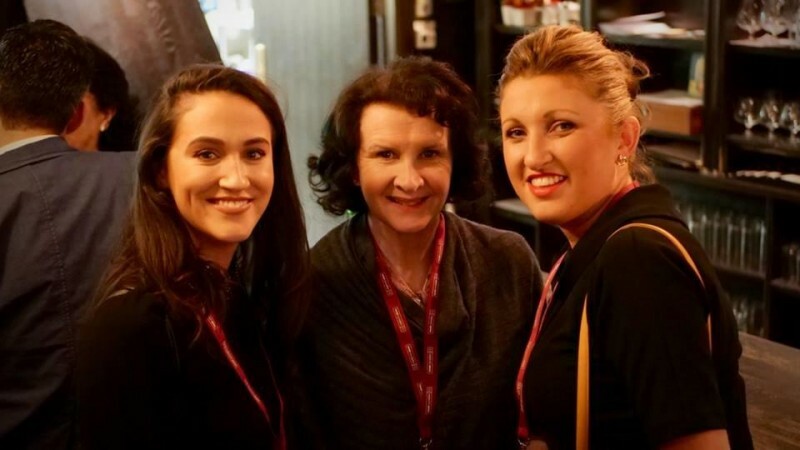 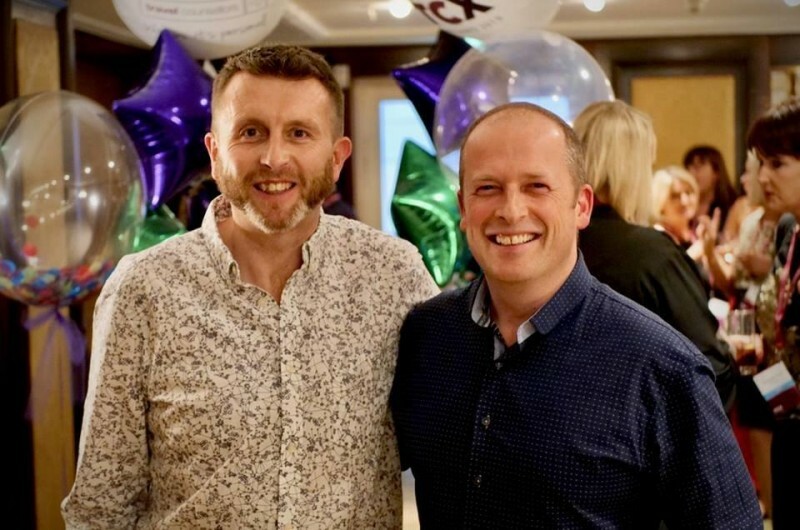 An afternoon of business sessions reinforcing the message, inspiring stories and motivational speeches were followed by a ‘Welcome Party’ in McGills Pub, all thanks to headline sponsor, Rentalcars.com. 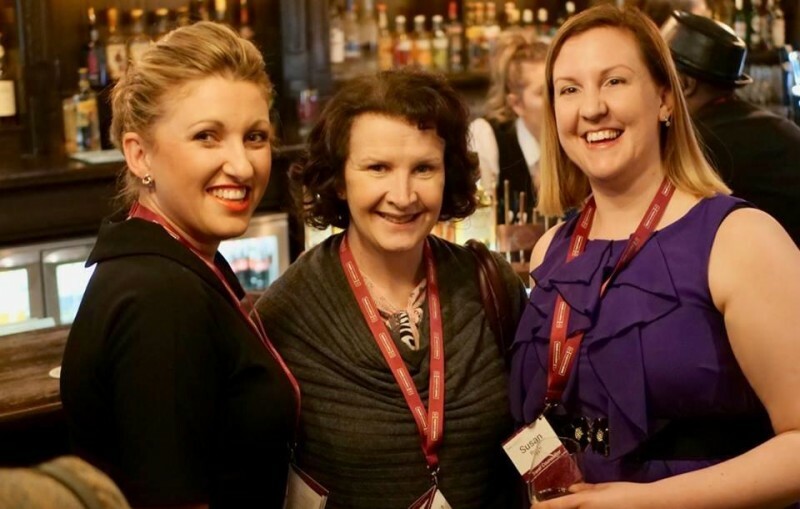 Colleagues, friends and new acquaintances relaxed, enjoying drinks and food, stories and a few laughs. 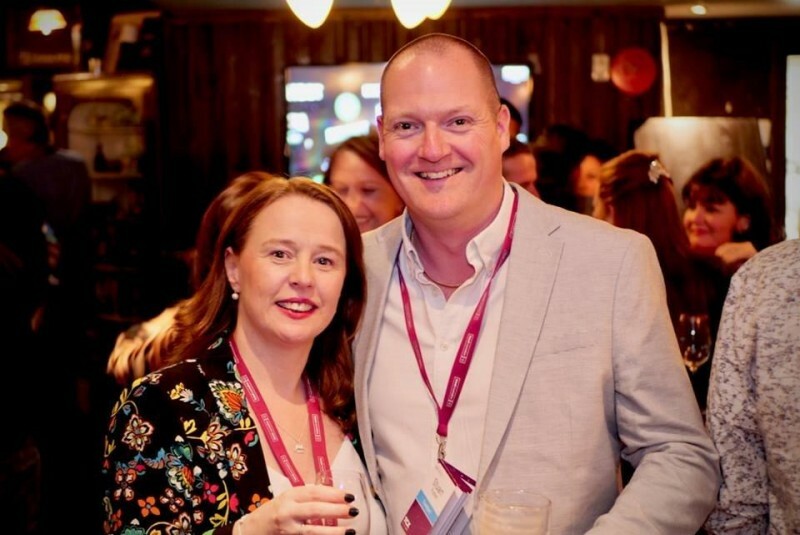 It provided a great opportunity for TCs and the large host of suppliers to mingle, upskill and network in an informal setting.